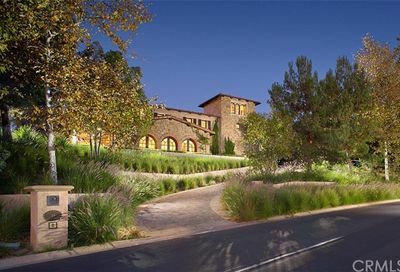 Shady Canyon is a guard gated community located in Irvine. It is a beautiful community of newer custom homes. There are also lots available as well. The landscape in Shady Canyon is similar to the high desert. 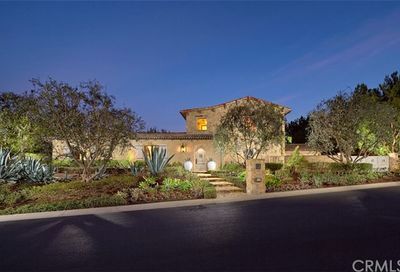 With close proximity to the beaches, the freeways, Shady Canyon is a highly coveted community. 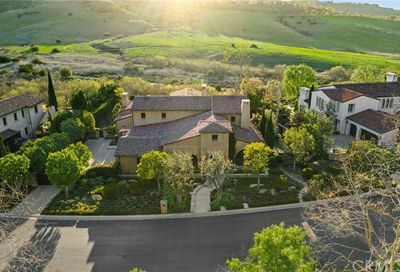 Shady Canyon also has a private golf club and golf course. 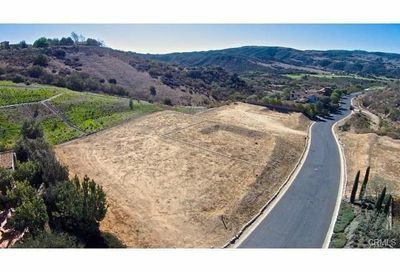 Shady Canyon consists of approximately 400 home sites, and there are still lots available to design and build your own custom home. 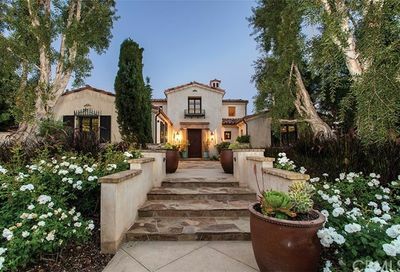 The architecture of these Irvine homes in Shady Canyon is varied. 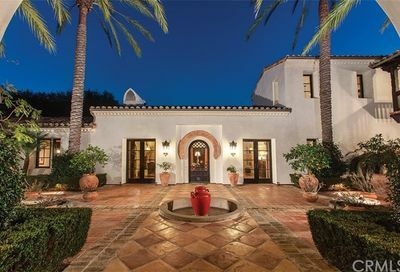 Many of the homes maintain the Santa Barbara style. 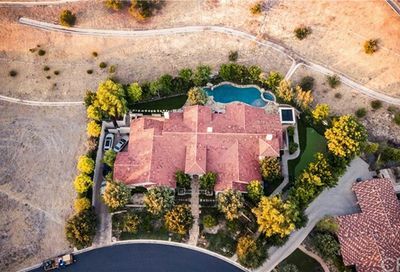 These custom homes have incredible finish throughout, and the views are mountain, city light, and some have golf course views. 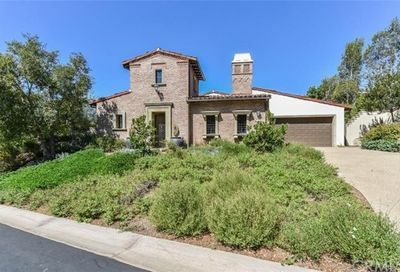 Shady Canyon is located off Bonita Canyon between the 73 Freeway and the 405 Freeway. 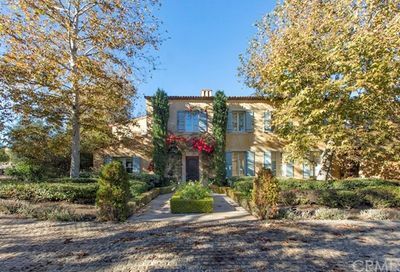 Shady Canyon is surrounded by approximately 16,000 acres of natural landscape. 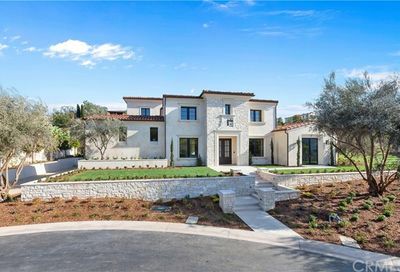 Additionally, Shady Canyon has a community clubhouse, tennis and a pool for the residents exclusive use. 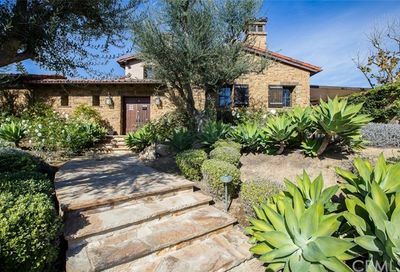 However, many of these custom homes in Shady Canyon do have beautiful pool and spas. 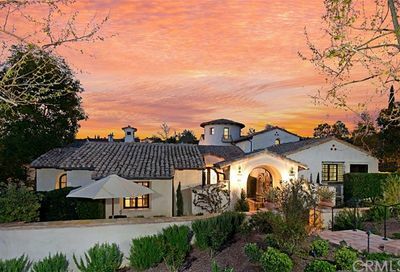 Shady Canyon is a stunning community, and the custom homes are incredible. 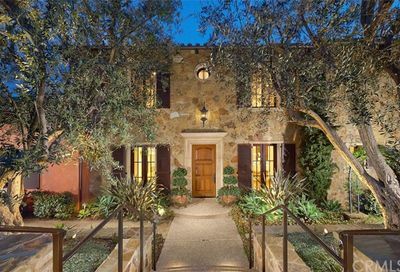 For more information about Shady Canyon, please contact me. 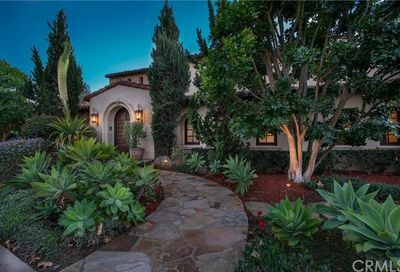 Search the MLS for homes for sale in Irvine, Irvine Real Estate, and custom homes for sale in Shady Canyon.